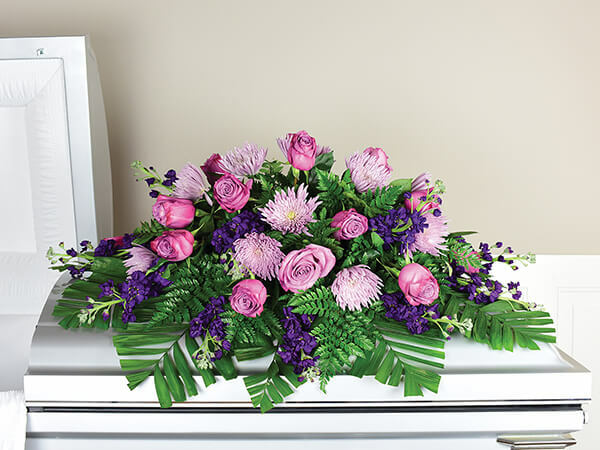 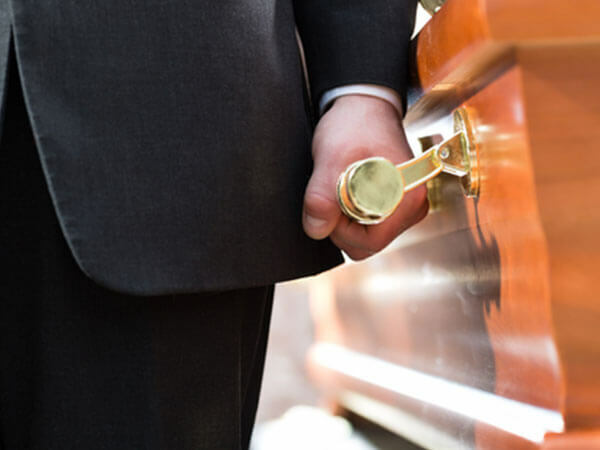 Parks Funeral Home offers many quality services to our families. 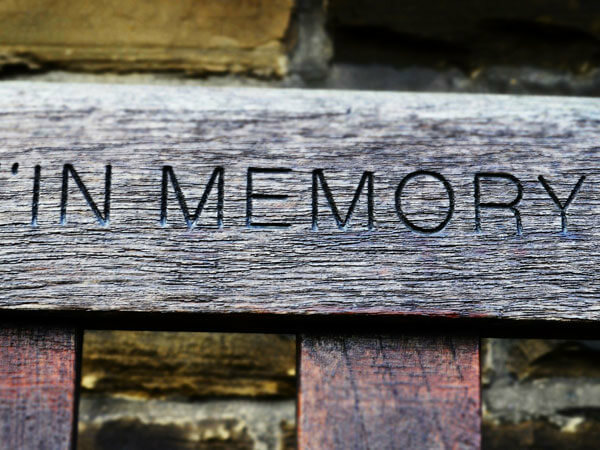 We strive to give our families comfort and peace of mind during their toughest times. 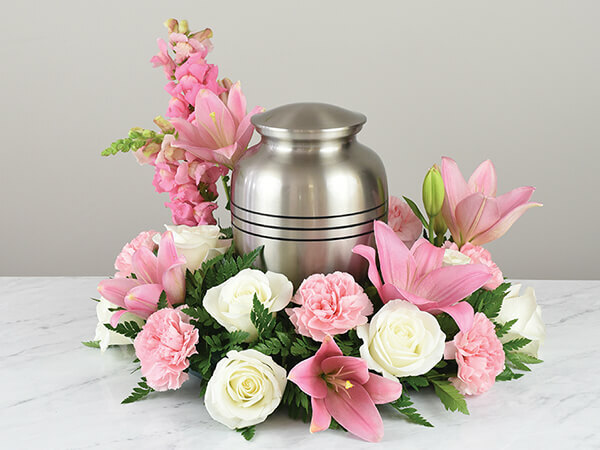 Our services are designed to meet the personal desires of each family because every situation is unique and deserves to be treated as such.